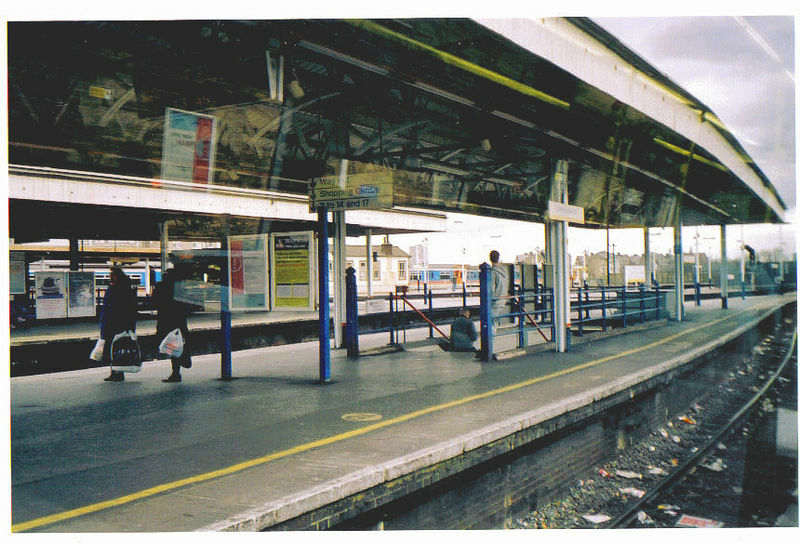 Luton to Clapham Junction Taxi Service: There are no less than 2,000 trains passing each day through the station, making Clapham Junction Station one of the busiest train stations on the European continent. You can count more than 180 trains entering the station every hour. 117 of these trains actually stop in the station. All the three entrances of the stations feature numerous ticket offices. Despite this fact, the only entrance opened 24/7 is the south-eastern one. It is also the most heavily utilized, leading to St John’s Hill. It opens with an indoor shopping center, which is extremely attractive, especially for the tourists. The northern entrance is opened till late in the evening, but it’s closed at night and opens to Grant Road. Finally, the south-western entrance is the oldest one and the most traditional when it comes to the design. As you pass this entrance, you will get to a covered footbridge, linking the western ends of the platforms. At this entrance, you will also see a transfer rank and a cycle parking. 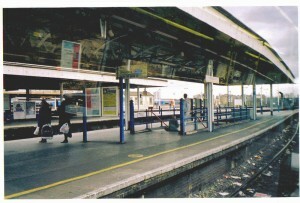 The subway is home to numerous public toilets, refreshment kiosks, a Sainsbury’s supermarket and even a shopping center. So as to get rail transport from Luton Airport to Clapham Junction Station, you must take a train to West Hampstead and then another train to Clapham Junction. From here, you can walk to Clapham Junction Station. In order to travel by car from London Luton Airport to Clapham Junction Station, you need to take the M1. Luton Airport is 36.2 miles away from Clapham Junction Station. A Transfer from Luton Airport to Clapham Junction Station will be £52 for a saloon car. The Luton Transfer to Clapham Junction Station will take almost 1 hour and 30 minutes.